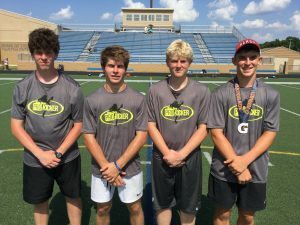 Prokickernews.com » Prokicker.com 2018 Little Rock Camp Rankings and Results! 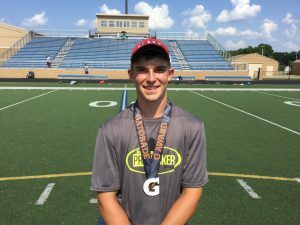 Prokicker.com 2018 Little Rock Camp Rankings and Results! 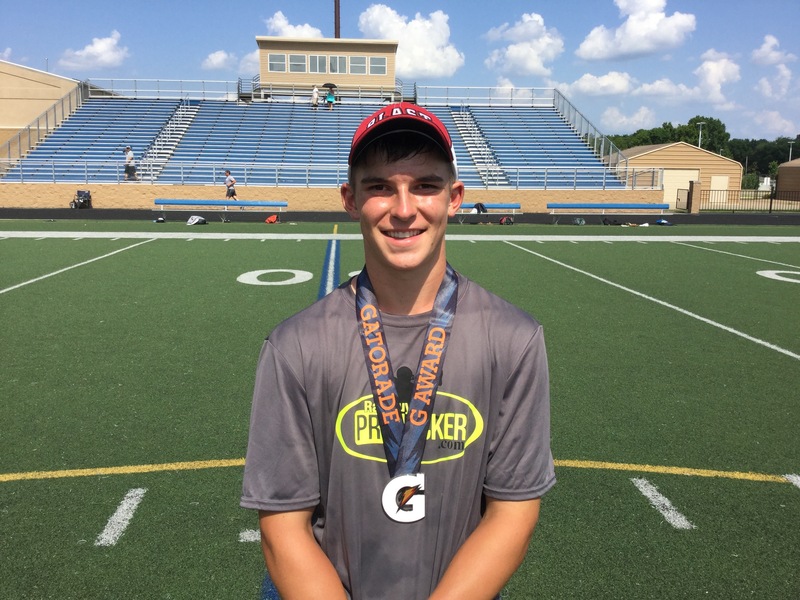 Hang Time Punt: Isaiah Hankins, 4.28 sec.